To be honest, beta is something thrown around very loosely by corporations these days- Fallout 76's beta came out a week before its official release- there was clearly no intent for any of the beta testing feedback to be implemented before then. In this case, I think they didn't manage to finish online in time for release, and Take2 was likely pressuring them to release and monetize it as soon as possible (why else would we see microtransactions in a beta?). 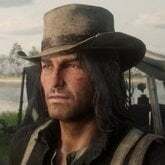 If I were to be honest, Online is either a pre-beta (if they still haven't finished working on features), or a very bare-bones release, with updates scheduled throughout 2019 to keep interest in the game. 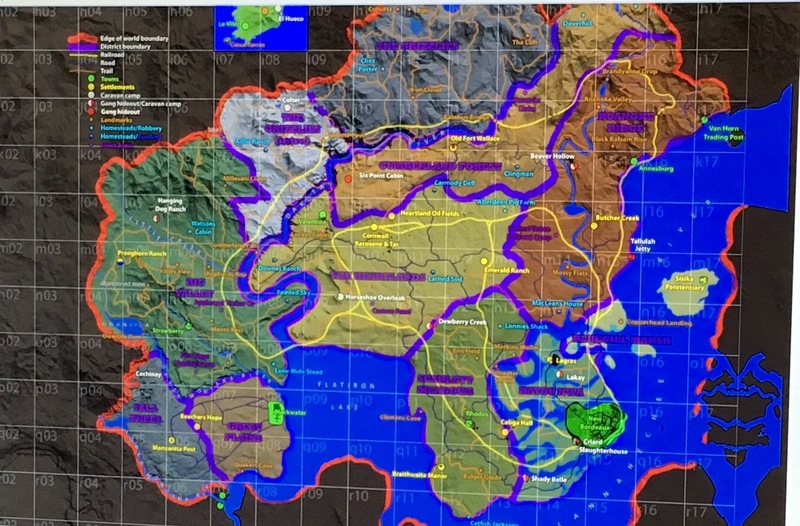 No one knows how much of R* is working on online, but I definitely think at least their two largest offices (R* North and NY) are working on it. I would prefer if they kept the San Diego office to work on SP DLC and a smaller team to work on SP maintenance, as I think there's lots of further opportunities to explore expanding SP's story laterally and because there's also still a good number of bugs in SP that need to be fixed. Hey guys, figured I'd throw my two cents in and discoveries. 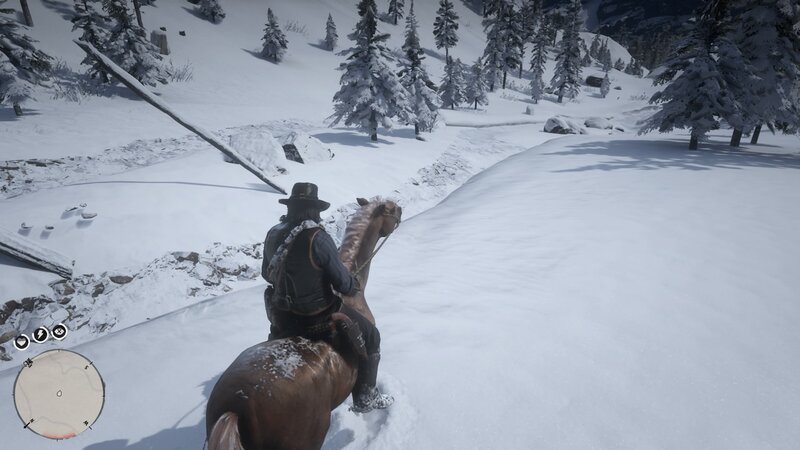 Well travelling to Guarma via the "blackout drinking wake up out of bounds" exploit I've found some interesting stuff while exploring the outer bounds of the grizzlies like some modelled riverbeds. I will send pictures next time I can play and hopefully show you guys what I mean. 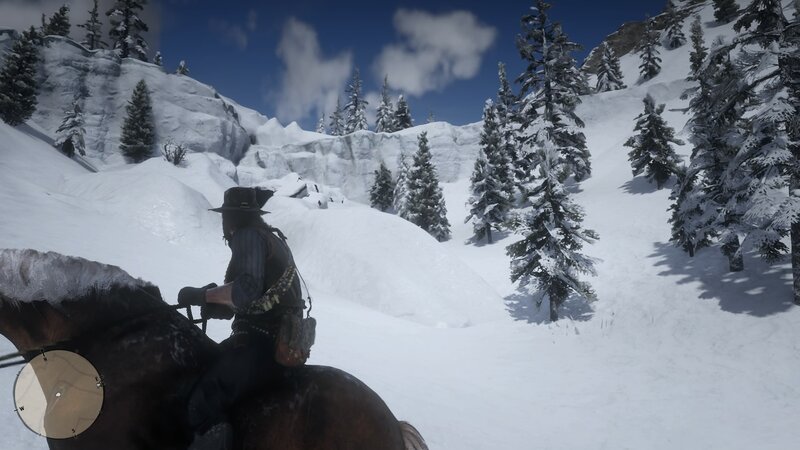 I've gotten the impression these places are part of the beta map. Speaking of Guarma, a cut animal, the green turtle has been found. It cannot be skinned and you can walk through it. You can study it but it won't be added to the compendium. 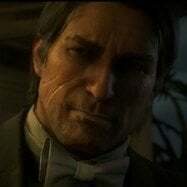 Anybody obtain John's Lancaster Repeater or is it cut content? outer bounds of the grizzlies like some modelled riverbeds. 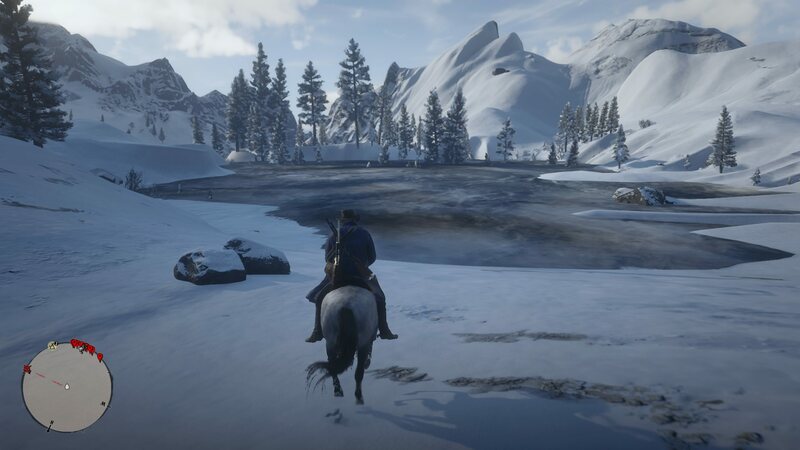 This might also be some cut lake from the leaked map that didn't make it to the final game. Looking at how the Grizzlies expanded to the west in that section, maybe this is what that "lake?" thing was. 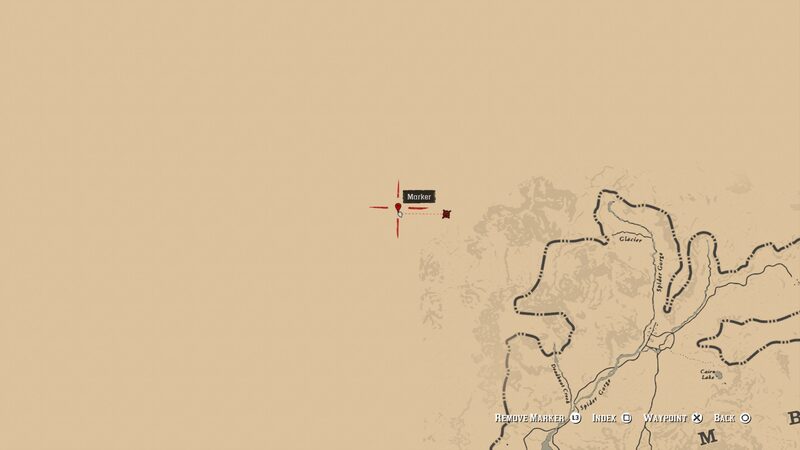 Speaking of the beta map, i only just noticed some sort of a dog icon between Cochinay and Tall Trees. 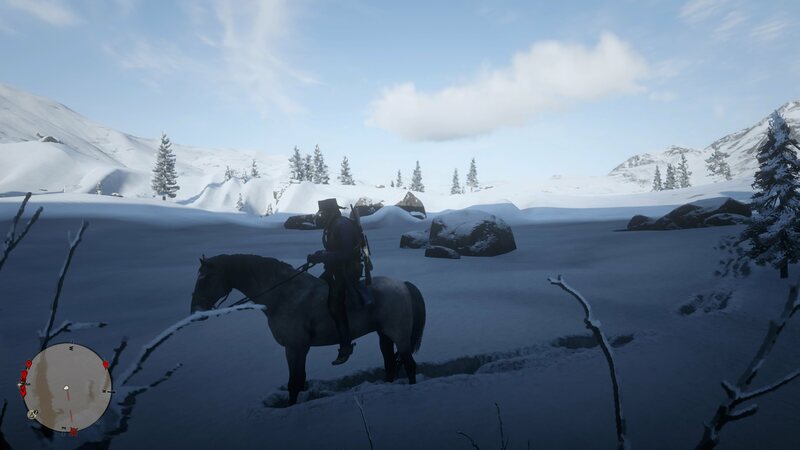 Could have been a legendary animal location originally. We know they are shown with a crown on your i-ngame map now in the final version, but don't think there's legendaries there in the final game. A bit of a mystery- a beta, but which version? It's hard to say but i hope to god it's real (PC player, dont blame me.) 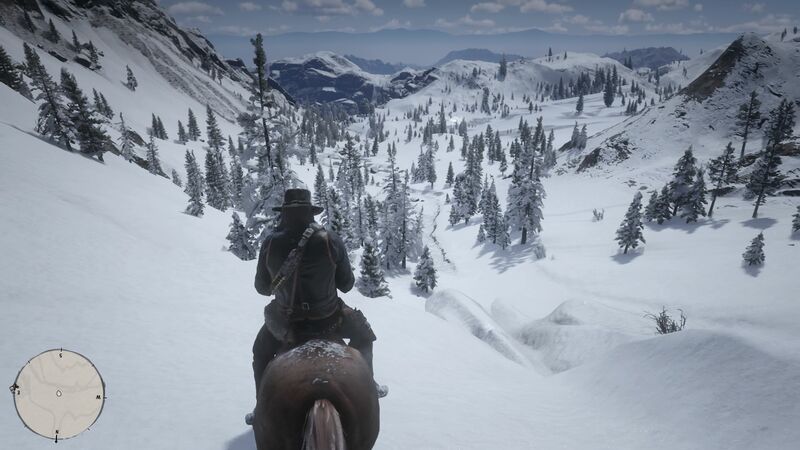 It looks like a lot of work to fake, the mouse cursor , input lag of every R* menu.. , upto graphics settings and their respective descriptions. Build version 1110.0 i think? Also hey, no online mode . what input lag in menus? high input lag ^. 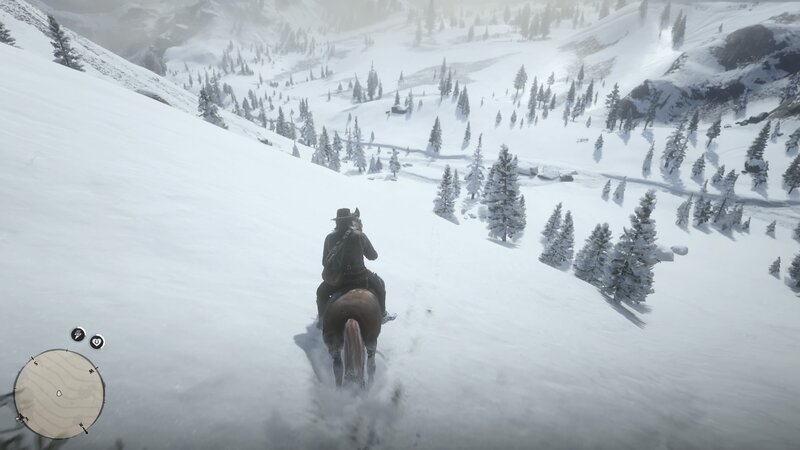 Also R* menus on PC are sluggish, frequent map & menu lag (although this issue mostly pertains to 60hz monitors). i never noticed that in my game, i think i will look at it, but it feels in GTA almost instant. 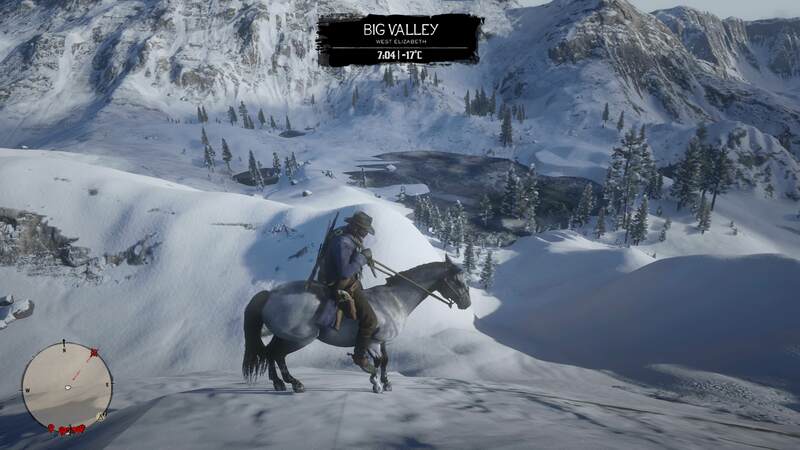 I'm not sure about the console versions since i have spent not enough time to judge if this issue also persists there, but it's a serious PC problem with V.
Yeah that looks bad, reminds me why RDR2 didn't get GOTY. 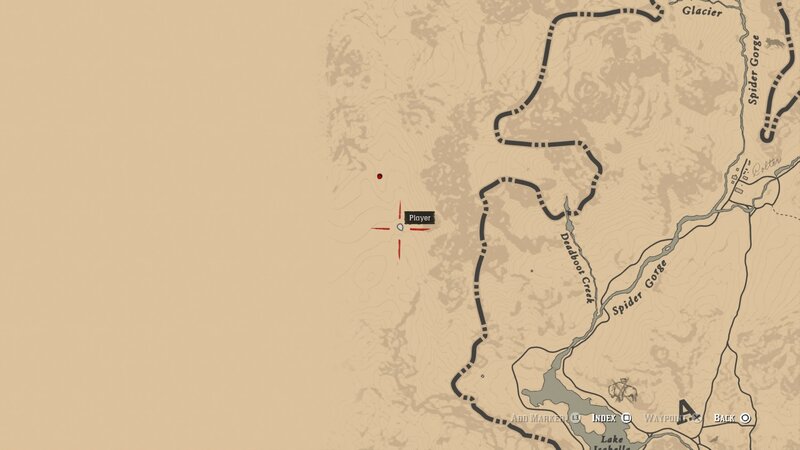 Interesting, it seems Hanging Dog Ranch was going to be taken over by the gang at some point and the Clements Point camp didn't exist and instead used the POS camp in Dewberry Creek Micah found. Also Adler Ranch was in a COMPLETELY different place. Interesting how Van Horn and Annesberg either swapped names or swapped locations. It looks so real. I am confused. Since we don't have a PC Thread anymore. I'll hijack this and go off-topic anyway. It looks pretty convincing, slowed it down to 0.25x and the mouse movement was pretty precise. If that's a fake, then whoever did it definitely put some effort into it. The only thing that seemed odd was "Define resolution". There is one problem though, they didn't record gameplay using the Mouse. So, I can somewhat assume it's a fake. 2. His shirt is less detailed than in the final game. 3. His satchel is missing. There's also no audio of the mouse clicking sound. So it's either pre-recorded PC gameplay within the video itself, or fake. Definitely, most probably fake. Sadly. I wouldn’t go that far. Every leak we had pre release (most were pre announcement) ended up being the real deal. 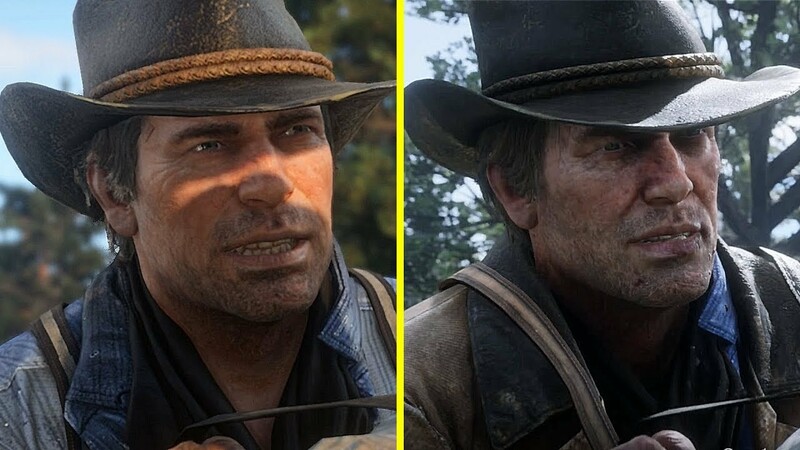 Arthur face comparison from the famous "WHERES OUR MUNEH?!" scene. (Taken from YT user Cycu1's thumbnail of "Red Dead Redemption 2 Trailers vs Retail Xbox One X Graphics Comparison" video. 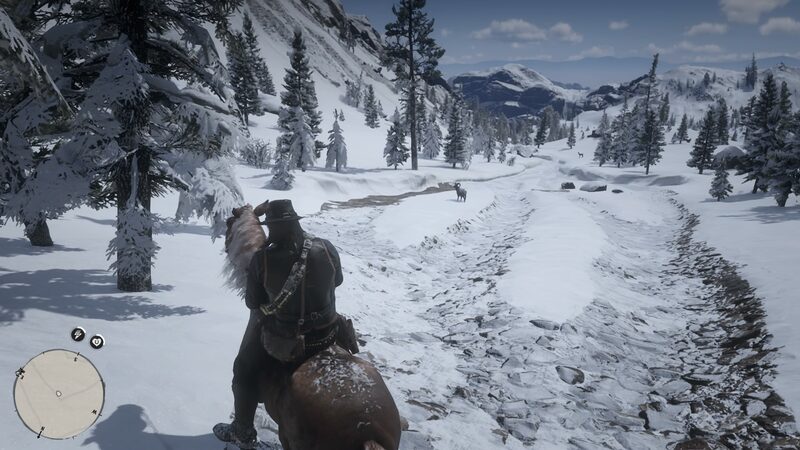 The mission "The Sheep and the Goats" takes place in Valentine, however in Trailer 3 it seemed to have taken place in the outskirts of Saint Denis (or Annesburg). 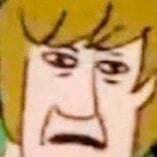 Maybe it was done to hide spoilers or stop mappers. A lot of the cutscene location changes can be chalked up to just Rockstar wanting to hide things to prevent spoilers. 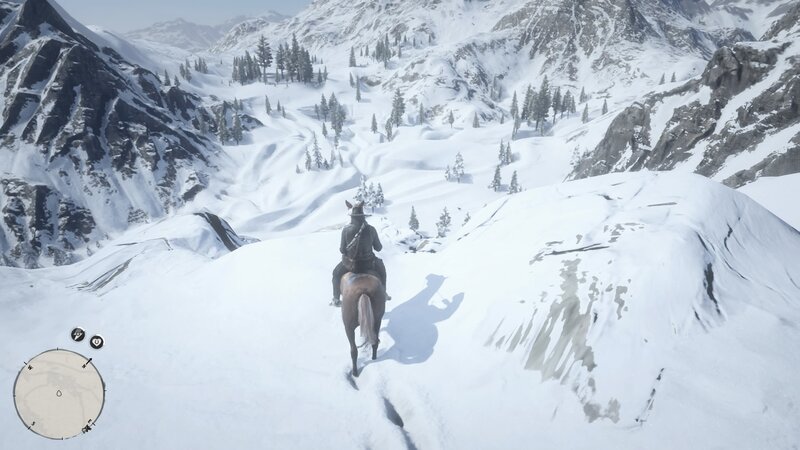 It’s actually pretty clever since you can’t anticipate some of the things from the trailers when you play the game because the location is completely different. Anyways, they did the same exact thing with GTA V. The most obvious and without a doubt example being the gameplay trailer where the audio and animations from Ending C are used in the Blitz Play setting. This, I don't get why people keep doubting it like the one guy who thought a trailer 5 months before the game's release actually had a cutscene take place in Blackwater and was only changed 5 months before release. 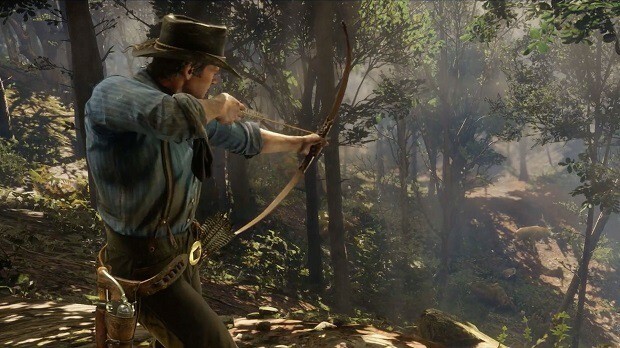 If we talking later trailers no way is it likely locations will just be randomly switched, that requires too much of an undertaking to randomly change whole parts of the game mere months before the game goes gold. There was a similar fake with GTA V PC. It was the same case of a dude recording his screen with no actual mouse movement in gameplay. Just menus. It's highly suspicious, imo. A good example of this to show it's done purposefully: in RDRII's launch trailer you see Sadie say "do as you're god-damned told" in front of the dynamite cart used in Chapter VI. 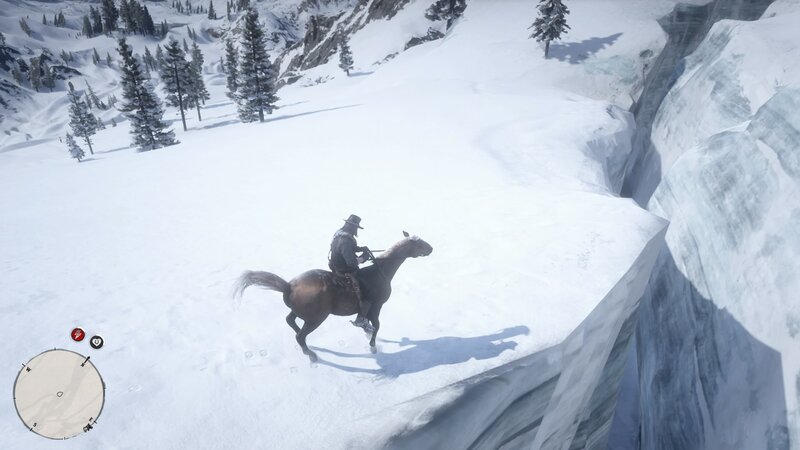 This actually doesn't happen until Epilogue II in one of her bounty hunt missions. There is no way in hell they changed this two weeks before the game came out and after it had gone gold, proving it is done purposefully. Speaking of one scene that might be cut content, when does Charles say "we'll need another gun" as seen in trailer 2?